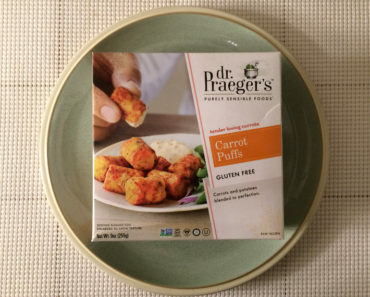 Here at Freezer Meal Frenzy, we’ve been enjoying our explorations through the Dr. Praeger’s line of frozen foods. 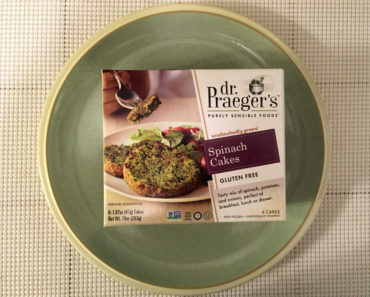 While the Dr. Praeger’s brand has a lot of great options for vegetarians, they also tend to dabble in the world of frozen fish. 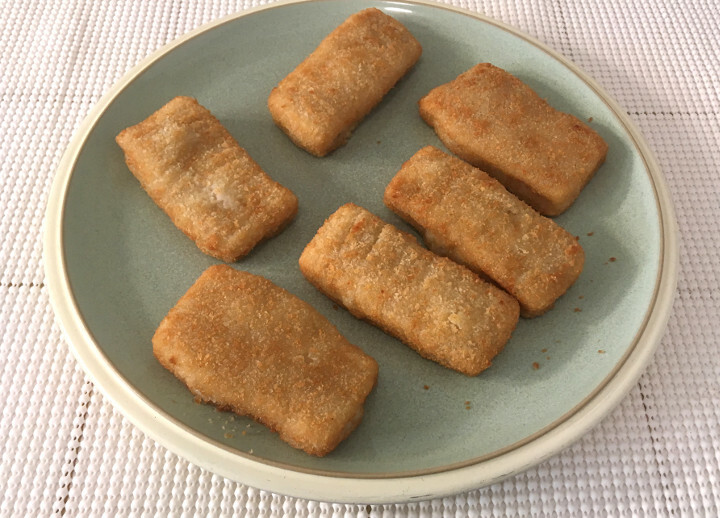 We’ve been sampling their various frozen fish products, and they’ve got some pretty unconventional items in that line, such as the Fish Taco Bites and the Buffalo Fish Bites. 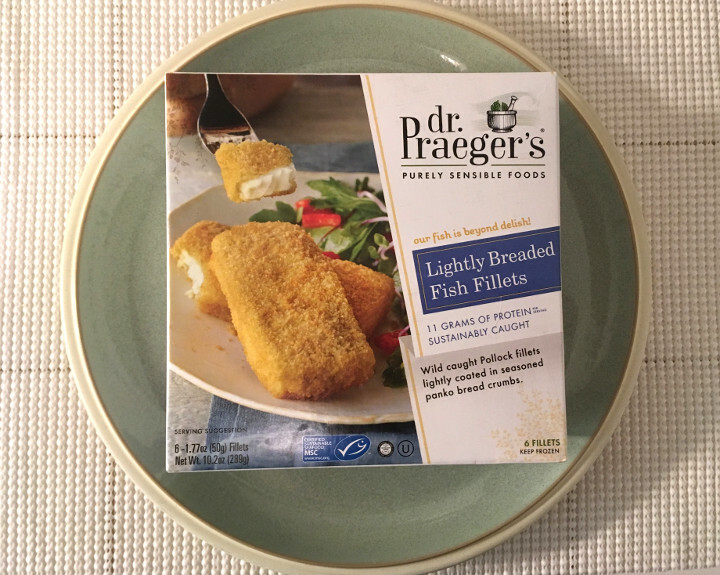 Today, however, we’re trying something a bit more basic, the Dr. Praeger’s Lightly Breaded Fish Fillets. We cracked open a box and found six frozen fillets inside. Now, there are several ways you can cook these, but we chose the oven, since it’s worked for us pretty well in the past. If you want to see the full cooking instructions, check out our package scans at the bottom of this article. Be careful, because these come out of the oven pretty toasty hot in the middle! 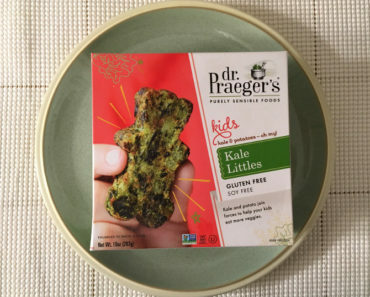 Now, some of Dr. Praeger’s fish products — we’re looking at you, Lightly Breaded Fishies — feature a thinly ground fish mash. That may be appropriate for kids, but we adults prefer a tasty slab of fish. 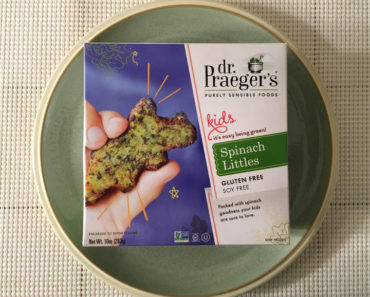 So it’s a good thing that Dr. Praeger’s Lightly Breaded Fish Fillets use fish that hasn’t been ground up. You can tell the difference right away, because real fish tends to break apart in diagonal chunks. The fish here is wild Alaskan pollock, which is the usual filling for fish sticks these days. It can be hit or miss. While it’s not a very “fishy” tasting fish, it’s also sometimes pretty light on flavor. We’d say that’s true for the fish here — we don’t think it has a lot of flavor on its own. And that means these fillets are really dependent on the breading. The panko bread crumb mix is a nice, light breading, but it’s also not as flavorful as a thick, greasy, unhealthy breading would be. So our recommendation is to doctor these up a bit. These would make a great protein for a fish sandwich if you added some lettuce, tomato, and mayo. They also taste pretty good once you add some tarter sauce. 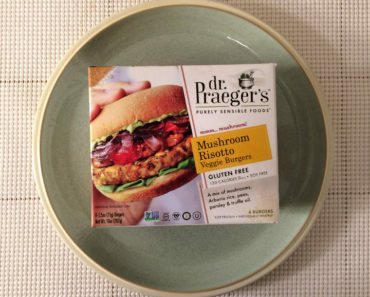 Dr. Praeger’s recommends that you eat two fillets as a full serving, which means a full box contains three servings. One serving isn’t too bad, as it contains only 200 calories (80 from fat) and 270 mg of sodium. If you end up eating the full box, however, that becomes 600 calories (240 from fat) and 810 mg of sodium. They are a bit filling, though, so you probably won’t end up eating a full box at once. Three fillets seems like a good amount to us, though if you make little sandwiches, the recommended two becomes a lot more likely. 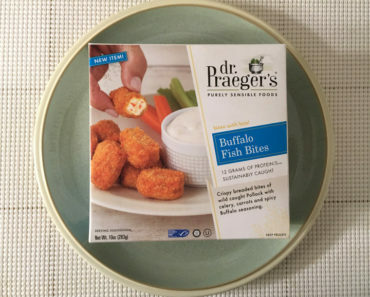 If you eat Dr. Praeger’s Lightly Breaded Fish Fillets on their own, you might be disappointed. However, if you can find a good topping for these, then you’re going to get a lot more mileage out of these fish fillets. To learn more about the cooking instructions, nutritional content, or ingredients in these frozen fish fillets, check out our package scans below.